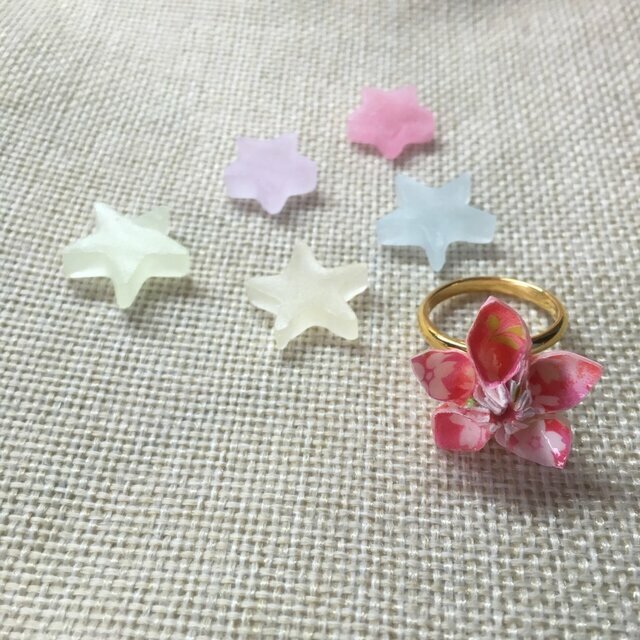 I made a ring from Japanese paper which goes with kimonos. ・If you feel itching or rash on your body, while wearing metal jewelries, please refrain from wearing this ring. The nail polish and decorations are not included of the price. While wearing jewelries, if you feel itching or rash on your body, please take the jewelries off. Though paper is coated, there are possibilities that the color and shape of jewelries would change. If any problems occurs wearing the jewelries, I do not take responsibilities. Since all of works are made by hand, design and color of the jewelries might be different from pictures. Color of the Jewelries might look different depending on monitors. copyright 2019 Pinkoi Japan K.K.